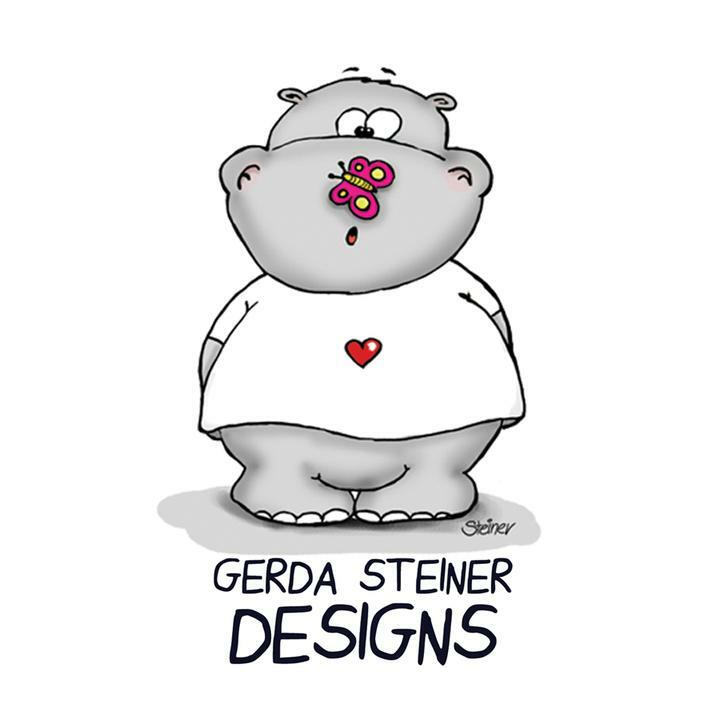 Today I am sharing an adorable stamp from the Gorjuss range over at Funkykits (link below). 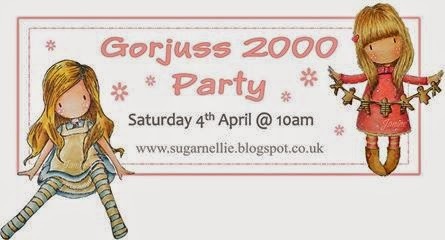 Also there is a Gorjuss Party over on the Sugar Nellie blog this Saturday. Love the colors on this! Your coloring is fab and the CAS design really shows it off! What a gorgeous card!! Love it!! Thanks for joining us at “Simply Create Too”, hope to see you next time again. 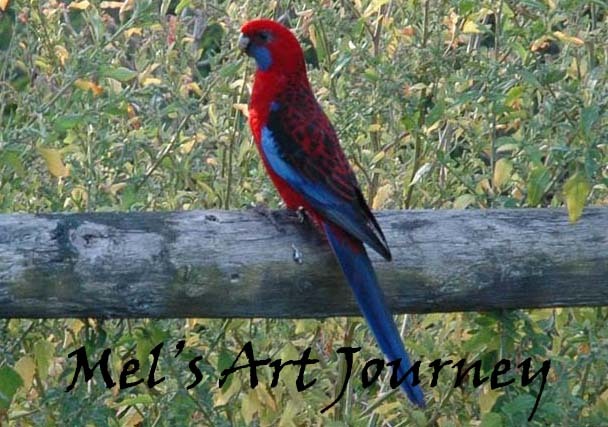 Great bold lovely colors you used on the image. Awesome use of the stitched die as well as the sentiment along the edge. Nicely done! Thanks for playing our challenge at Lil Patch of Crafty Friends! This is a beautifully composed design and the coloring of the image is spot on. Nicely done! Thanks for playing along with us at 613 Avenue Create. 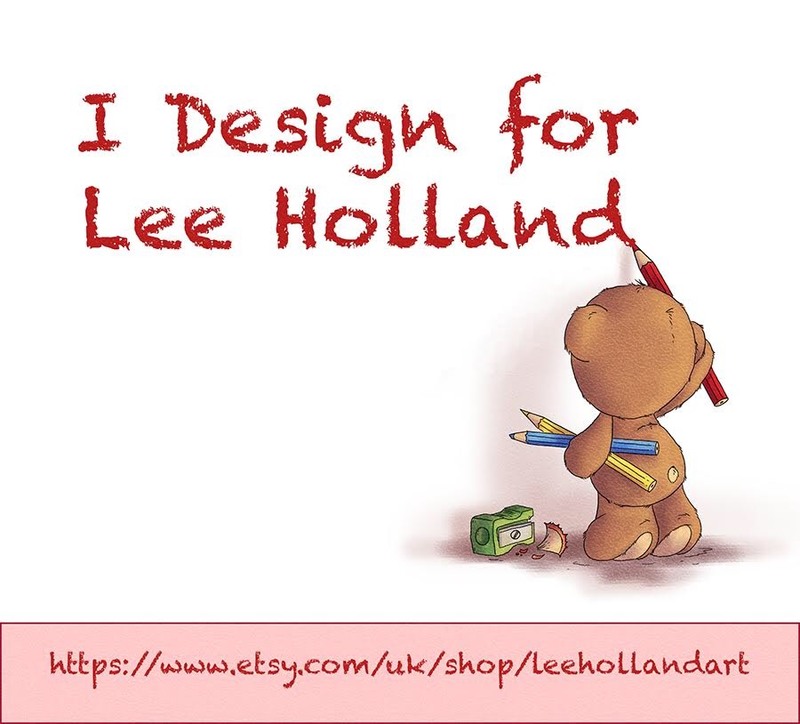 Congratulations on you being chosen by the Design Team as 2nd Top 3 for C#6 at Lil Patch of Crafty Friends. 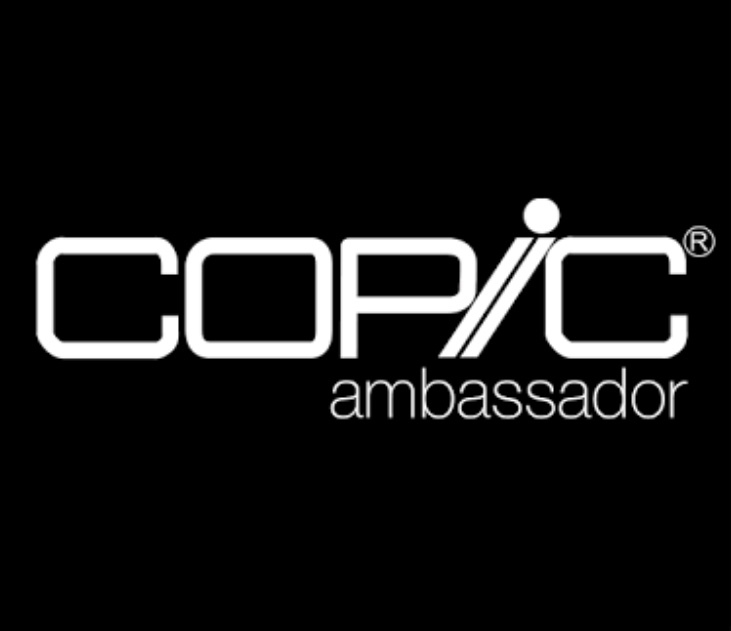 Leave some love and please remember to grab your badge which is on the tab of Winners & Top 3. Hope to see you again.